Spend your first two days in the central valley of Costa Rica, home to 80% of the country’s population, surrounded by mountains and boasting fantastic vistas and a perfect climate. Visit an elementary school and meet with pedagogy students and their professor from a local University. Exchange of thoughts and ideas on education with Costa Rican University students. 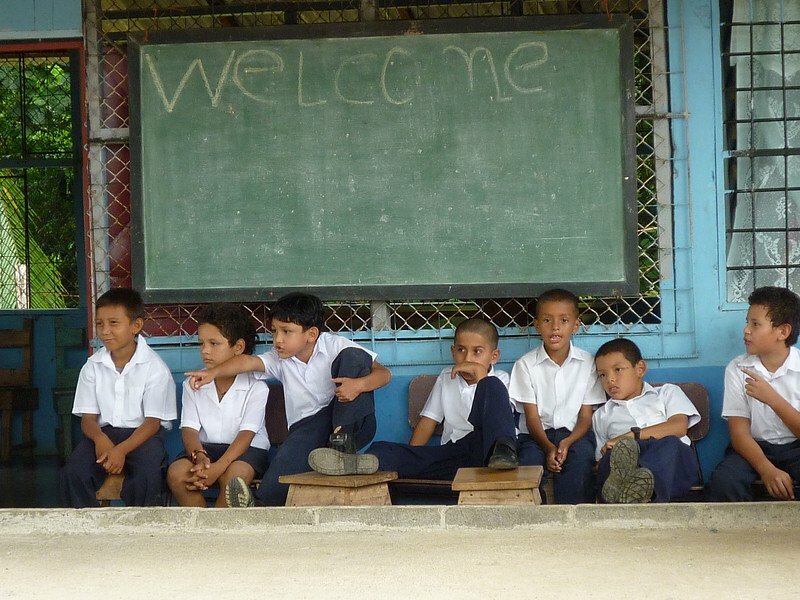 Spend two nights in the small community of Providencia. 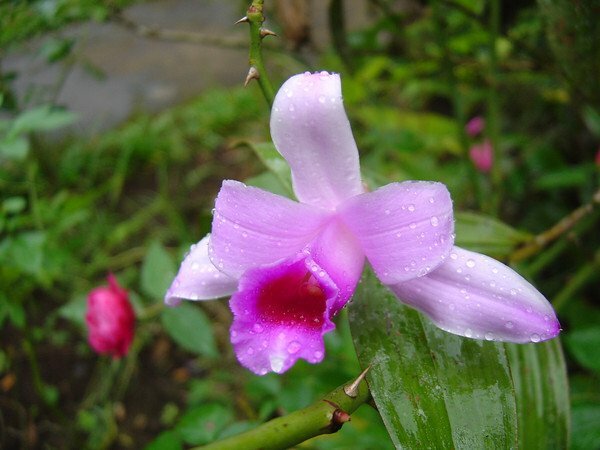 The highest points in the Costa Rican landscape are found in this mountain range as well as lush cloud forest, home to an astonishing array of biological diversity. 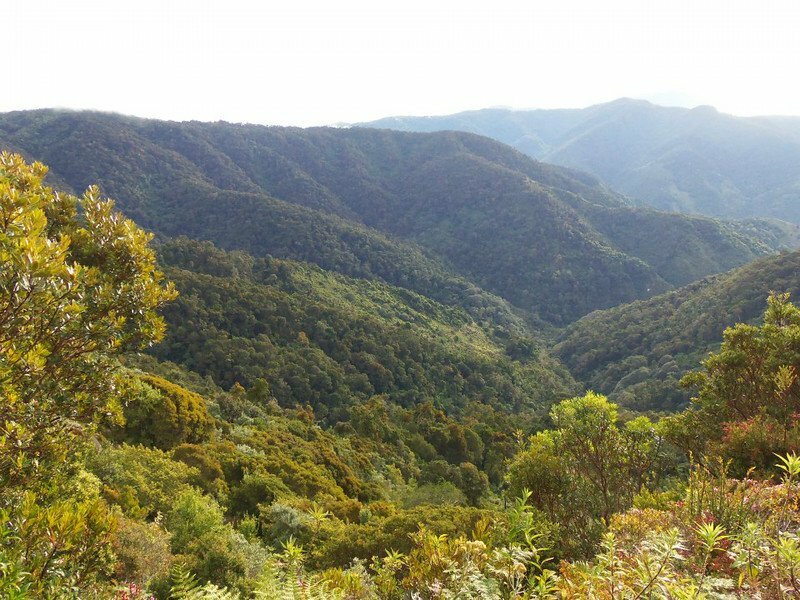 From the hills, head down the mountain to the rainforest. Here tour a butterfly farm that exports butterflies worldwide, learn about Costa Rica history and view wildlife as you travel the Heroes Route by boat up to the Nicaraguan border, and learn about Indigenous customs and how knowledge was passed through oral tradition during a workshop at the pre-Columbian ruins at the Alma Ata Archaeological Park. 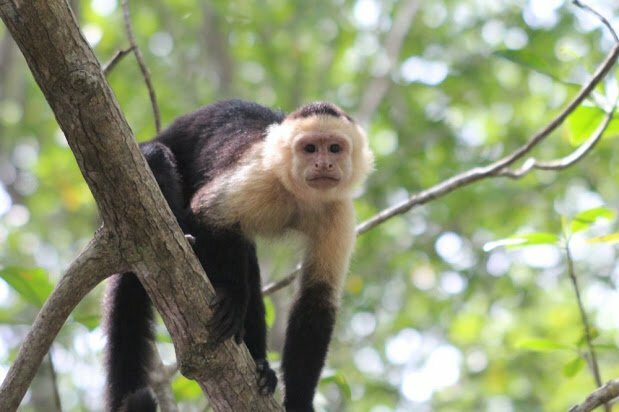 At Asis Wildlife Rescue Center you will volunteer with rescued wild animals, from monkeys to peccaries, kinkajous, macaws and more! 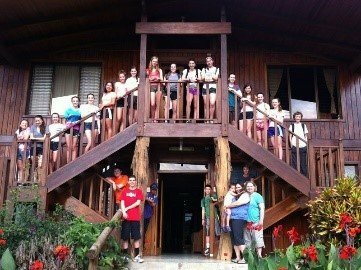 Stay with local families during your time here and spend a full day at the local school meeting and playing with the students as you work on a service project. 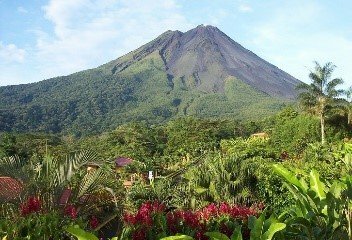 Say good bye to your home stay families and head to La Fortuna and Arenal Volcano National Park. Visit a local elementary school and tour a local sustainable organic farm. Enjoy some time soaking in local hot springs. End the trip right back where you started. This is the night to celebrate your accomplishments and reflect on your experiences and learnings.